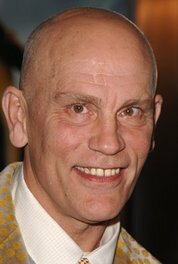 Good evening everybody. It’s been awhile since I’ve posted but after seeing this movie, I couldn’t help but give you a heads up on one of the best movies I’ve seen all year. Suspense, tragedy, hope, fear, love, relief, even anger. If you are looking for a rollercoaster ride of a movie, this is it. And to make it even more intense is the fact that it is based on real events. 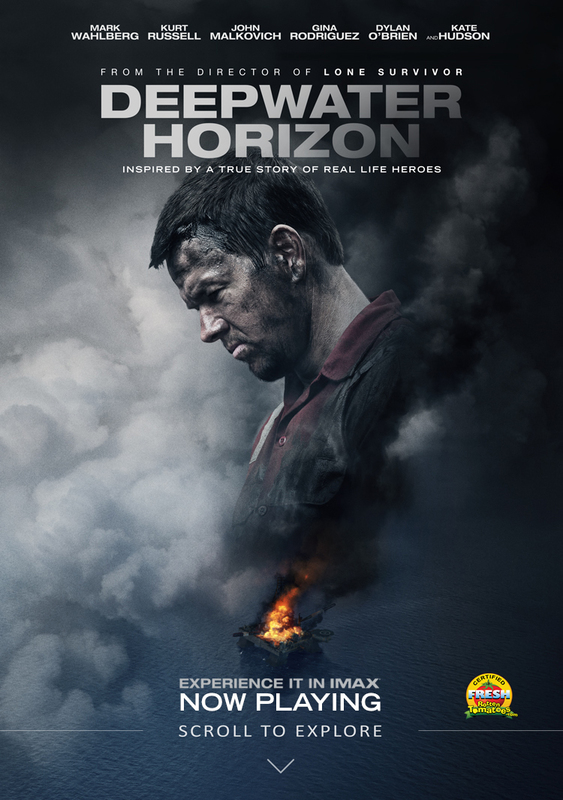 Deepwater Horizon was an ultra-deepwater, dynamically positioned,semi-submersible offshore drilling rigowned by Transocean. 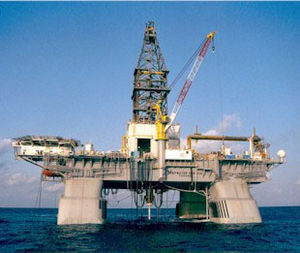 Built in 2001 inSouth Korea by Hyundai Heavy Industries, the rig was commissioned by R&B Falcon, a later asset of Transocean, registered in Majuro and leased to BP from 2001 until September 2013. In September 2009, the rig drilled the deepest oil well in history at a vertical depth of 35,050 ft (10,683 m) and measured depth of 35,055 ft (10,685 m)in the Tiber Oil Field at Keathley Canyonblock 102, approximately 250 miles (400 km) southeast of Houston, in 4,132 feet (1,259 m) of water. On 20 April 2010, while drilling at theMacondo Prospect, an uncontrollableblowout caused an explosion on the rigthat killed 11 crewmen and ignited a fireball visible from 40 miles (64 km) away. 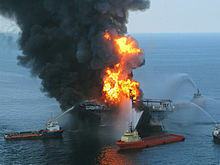 The fire was inextinguishable and, two days later, on 22 April, theHorizon sank, leaving the well gushing at the seabed and causing the largest oil spill in U.S. waters. 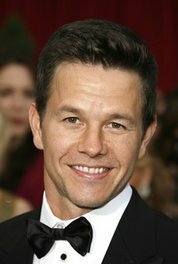 A Mark Wahlbergmovie called Deepwater Horizonshowcasing the events of the explosion was released on 30 September 2016. 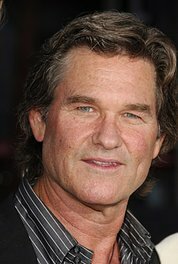 A great array of actors only deepened the intensity of this movie about the United States worst oil rig tragedy in history. This movie is a MUST SEE! You will NOT be disappointed. 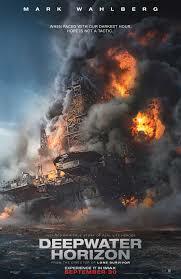 And at the end, you get to see the actual people that both survived and lost their lives on DEEPWATER HORIZON.